Wonder Weapons are important in the bossfight, getting to high rounds and surviving in general in the redwoods, here's how to get them. 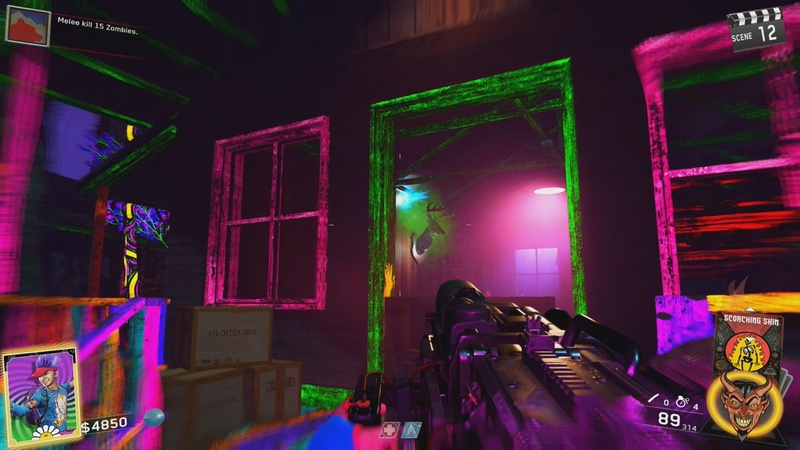 Just like every Call of Duty zombies map, Rave in the redwoods features new wonder weapons. In this post, we will be showing how to build and acquire the crossbow. Make your way over to the projector room where Kevin Smith is located and pick up the sausage in a bucket on the floor near the door. Once you have picked up the sausage find the first deer head, go into rave mode by holding square near a bonfire by throwing a pouch into the fire. Once in rave mode, find the 3 deer heads, throw a sausage at them follow the deer head outside to shoot it. Once it drops the symbol pick it up and do this for every deer head. Once you have picked up all 3 symbols, head back to the spawn and you will now be able to pick up the crossbow. 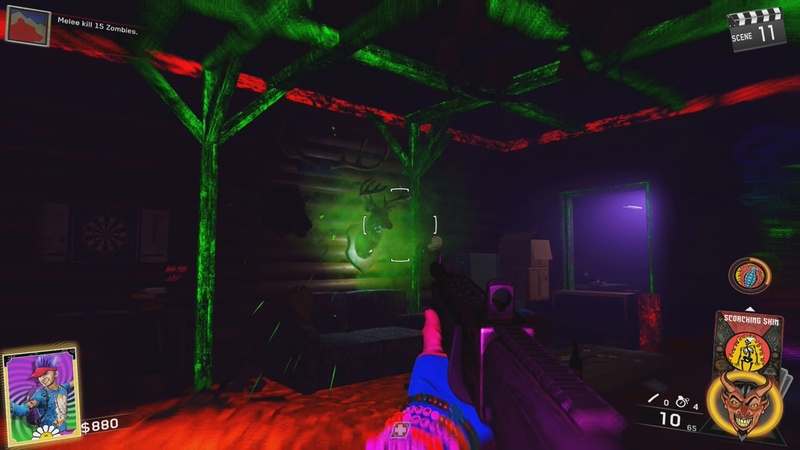 That is how to get the crossbow wonder weapon in rave in the redwoods, it is that easy. 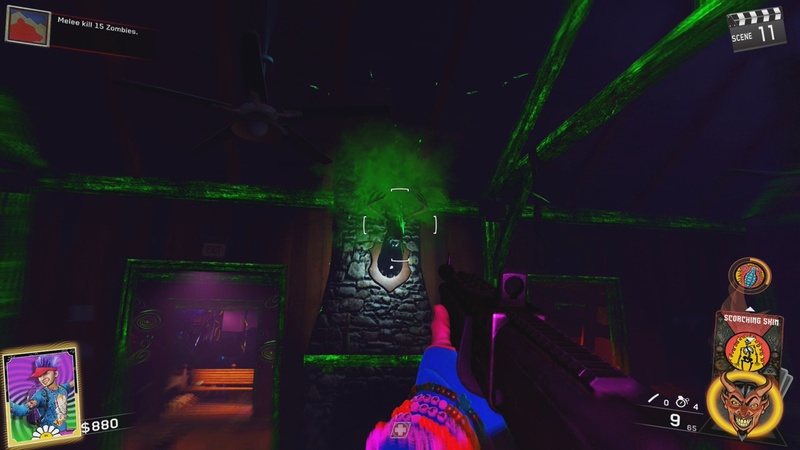 For more rave in the redwoods help check out our rave in the redwoods guides here.